Congratulations to our new PTA Officers! 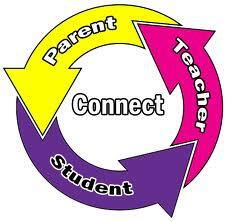 Thank you parents for attending our meeting on this past Monday night. You inspire the LANSA faculty TEAM! 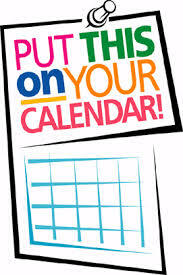 Parents, please call Mrs. Ben at the front desk in order to schedule the date and time you and your child would like to meet with teachers. Please don't wait until the last minute! Theme: "A Night in Paris"
$6.00 Get yours before they sell out!